← DragonCon, Day, Erm… 3? It’s about knitting! For real! No, really. It’s RSS news feed info in a sweater. This just goes to further my belief that knitting is just another medium for artistic expression. 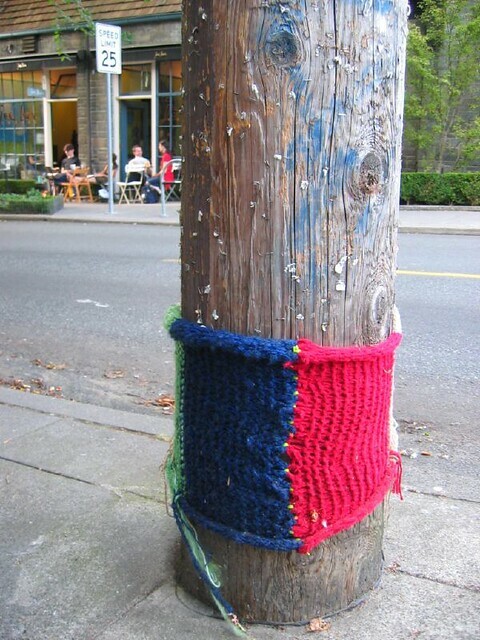 This entry was posted in Cool things, knitting and tagged knitting. Bookmark the permalink. 1 Response to It’s about knitting! For real!